PARIS -- PSA Group will announce a return to India this week through a manufacturing venture with New Delhi-based CK Birla Group, Les Echos reported on Monday. 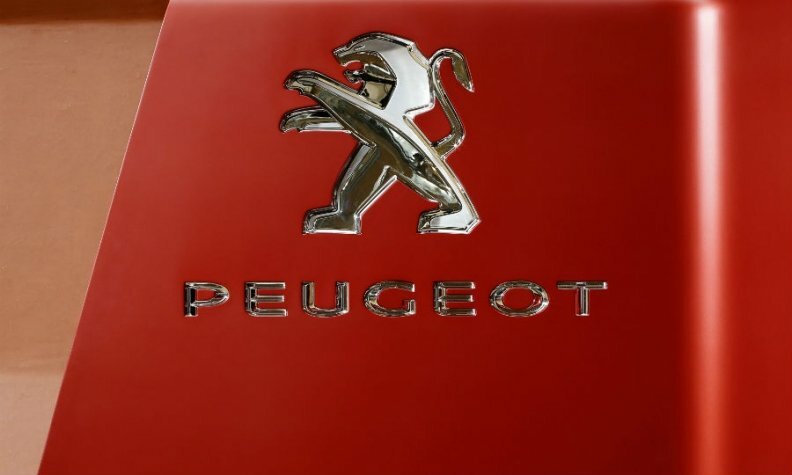 The maker of Peugeot and Citroen cars has signed a joint venture deal with the family-owned conglomerate to build cars at Birla Group's Hindustan Motors factory in Chennai, the French daily newspaper said on its website. The factory builds Mitsubishi cars and has annual production capacity of 12,000 vehicles. A PSA spokesman declined to comment on the report. PSA has been absent from the fast-growing Indian market since the late 1990s. PSA said in 2011 it planned to re-enter India with a new 170,000-capacity plant in western India but the cash-strapped automaker dropped the plan in late 2012. Under CEO Carlos Tavares, PSA is pursuing an ambitious recovery plan after a 2014 brush with bankruptcy and has pledged to find an Indian partner by 2018 to resume production in a market that registers about 3 million new vehicles a year.